Westerman’s music seems to locate the exotic in the everyday, while making the outlandish sound perfectly-normal-thank-you-very-much. 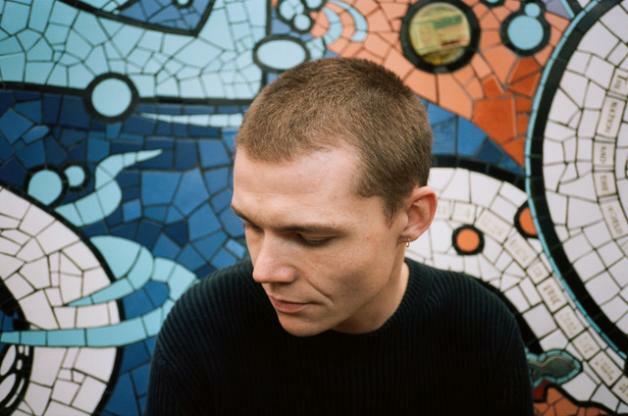 Recent single ‘Confirmation’ was an absolute jewel, the woozy, electronic-flecked arrangement steering his guitar-driven songwriting into another dimension entirely. Right now he’s not quite in another dimension, though – the normally London-based Westerman has removed himself to Portugal, where he picks up the phone to Clash. From track to startling track there’s this continual feeling that Westerman is searching for something, hopping from musical touchstone to musical touchstone. Impromptu but planned, succinct but outlandish, Westerman remains thrillingly difficult to categorise.